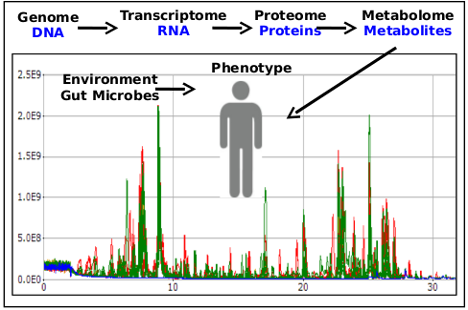 Metabolomics is a novel “-omics” strategy, defined as the global or local profiling of metabolites in a given biological system, with broad coverage of different classes of endogenous metabolites. It is the “systematic study of the unique chemical fingerprints that specific cellular processes leave behind” or “Identification and quantification of the compounds (<1500 Da) in the metabolome”. A metabolomics analysis provides a deeper understanding of metabolite expression within complex biological systems, and the proper analysis and interpretation of such results may potentially indicate the metabolite function. 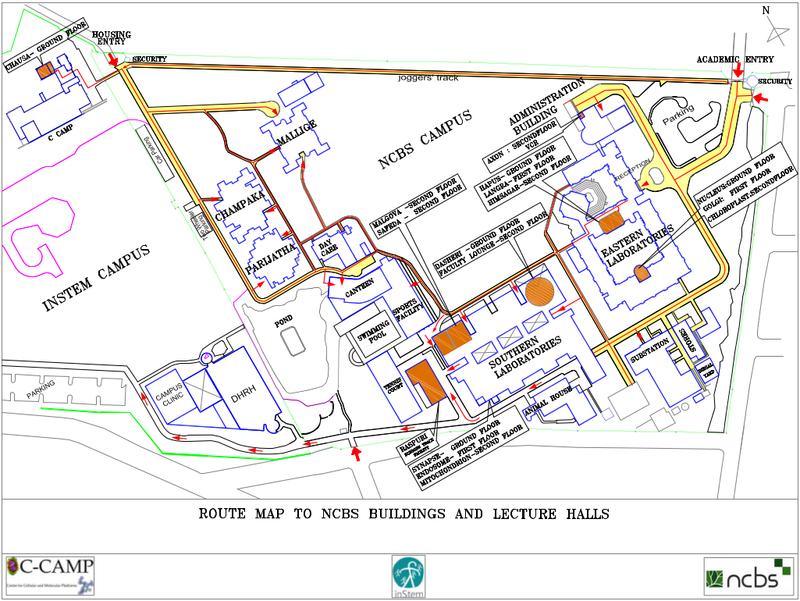 At NCBS we have a well established Metabolomics Facility to help with identification and quantification of known compounds/metabolites in biological fluids such as Sera, Saliva, Tissue, Urine as well as from Cell extract using two parallel approaches like Targeted Metabolomics and Untargeted metabolite profiling (Comparative metabolomics) using High Resolution Mass Spectrometry (HRMS) system.